Jalapeño Cheddar Biscuits are a great appetizer, tailgate food, or just a spicy complement to your meals! I do far more sweet baking than savory baking. 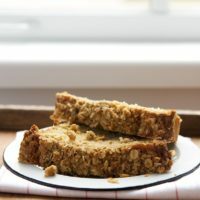 I love to bake savory things, but I also tend to bake the same ones over and over. 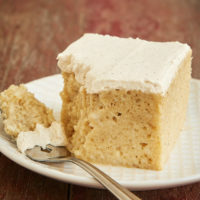 (Hello, corn bread!) Every once in a while, though, I get a craving for something a little different. 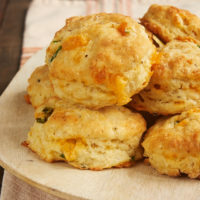 These Jalapeño Cheddar Biscuits are a variation of traditional buttermilk biscuits, which are made with just a few ingredients and mix quickly and easily. For this spicy variation, I added plenty of cheese and jalapeños along with some spices. 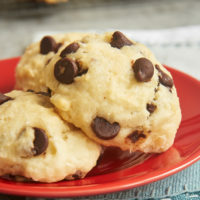 The result is a soft, flaky, flavorful biscuit that’s pretty irresistible. Serve these biscuits as a simple homemade bread alongside dinner. They’re a perfect companion to soup, chili, and so many more dishes. You can also use them for a little something different for making sandwiches. A little spot in our neighborhood serves pulled pork sandwiches on Cheddar biscuits, and they are so, so good. These would work perfectly for something like that! 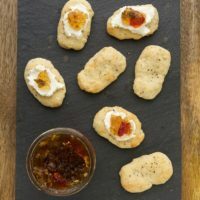 For an appetizer option, you can make mini versions and pile them on a serving tray all by themselves or made into mini sandwiches. 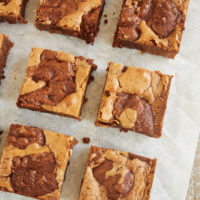 They’d be a fun treat for a holiday party, tailgating, and more! 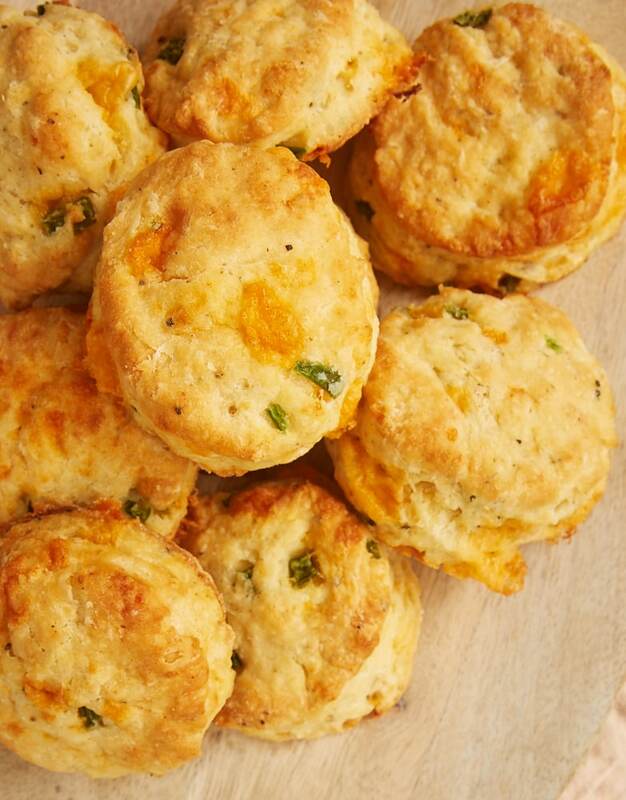 We are big fans of spicy food around here, so we love all the jalapeños in these biscuits. You can dial that up or down depending on your tastes. I like to use 1 & 1/2 or 2 jalapeños for a nice, spicy kick. If you aren’t as big a fan of the heat from the peppers, try using just 1 or even a half. 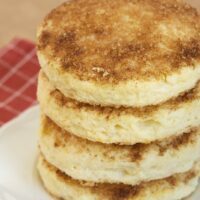 These biscuits are a great year-round treat, but I especially love them in the fall and winter when we’re cooking lots of soups and other warm, comforting foods. 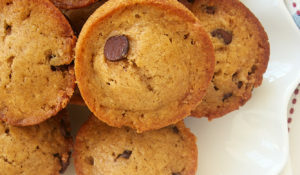 They’re wonderful served warm with your dinner, but they’re also great at room temperature. 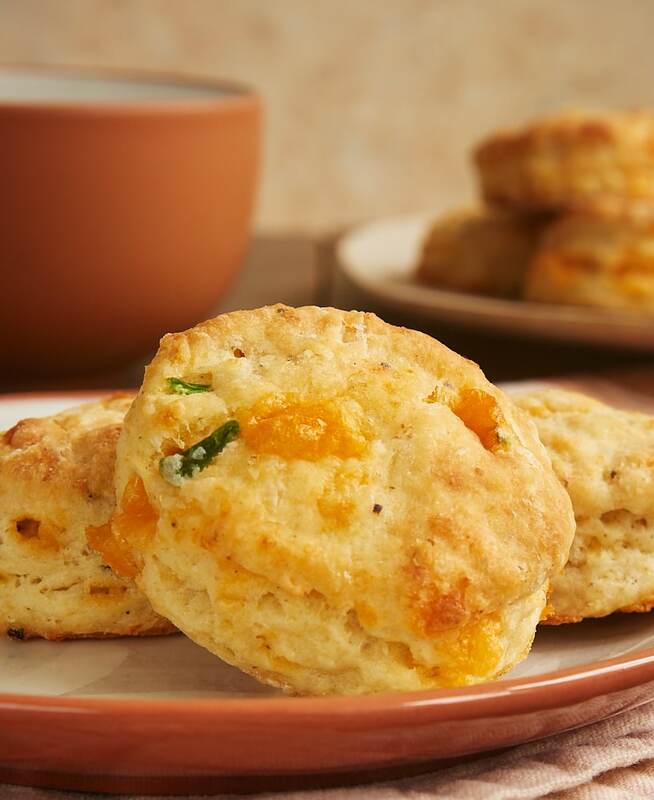 Try spreading a little butter on a warm biscuit for an even more special treat. 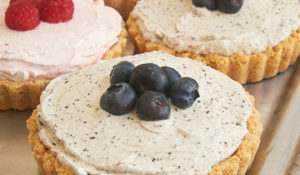 Find more savory baking recipes in the Recipe Index. 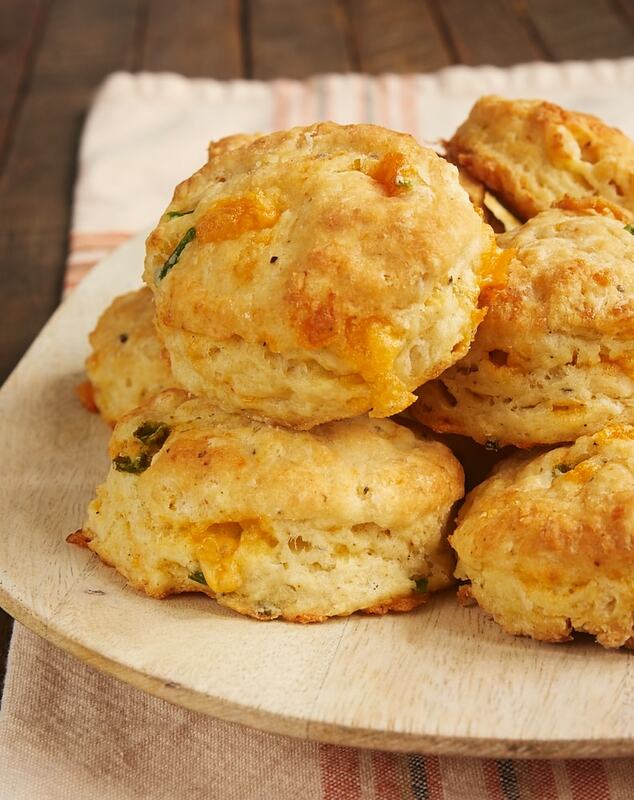 Add a flavorful, spicy kick to buttermilk biscuits with these quick and easy Jalapeño Cheddar Biscuits. Preheat oven to 450°F. Line a baking sheet with parchment paper or a silicone liner. 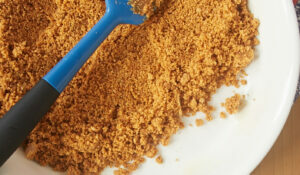 Whisk together the flour, baking powder, salt, baking soda, cayenne, and black pepper. Add the cold butter, and mix with a pastry blender, a fork, or your hands until the butter is about the size of small peas. Add about 3/4 of the buttermilk, and continue mixing. Continue adding buttermilk, about a tablespoonful at a time, until a dough forms. You may not need to use all of the buttermilk. Mix in the cheese and jalapeños. Place the dough on a lightly floured surface. Roll the dough out to 1/2-inch thick. 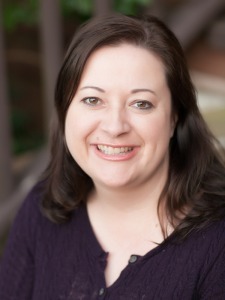 Use a 2 & 1/2-inch biscuit cutter or other round cutter to cut out biscuits. Gather and re-roll the dough once and continue cutting out biscuits. Place the biscuits on the prepared pan. Brush the tops with the melted butter. Bake 12 to 14 minutes, or until the biscuits are golden brown. *Adjust the amount of jalapeños according to your tastes. I used about 1 & 1/2 jalapeños in the biscuits pictured here. Figure on 1/2 cup buttermilk, and then start adding it by the tablespoon. The jalapeños that I used were very large; they tasted fine in the biscuits, but, fyi, they have left an afterburn. Are you supposed to knead or beat the dough or anything? Hi, Lyle. I make them exactly as described in the recipe. Kneading shouldn’t be necessary. Just mix well in the bowl.